Did I mention that I am a Sugar Plum now?? 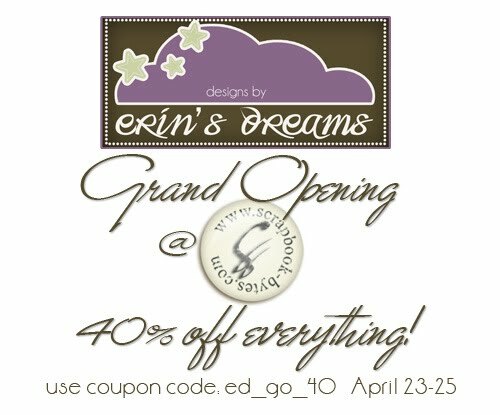 Probably not since I have been a total blog slacker lately!!! I am a Sugar Plum and some of us have put together a blog train for you!! 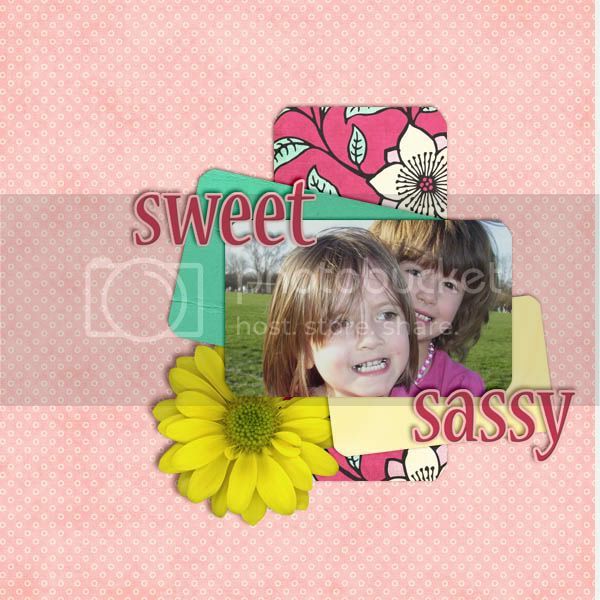 We all made some quick pages using the designers of PDP's awesome kits!!! 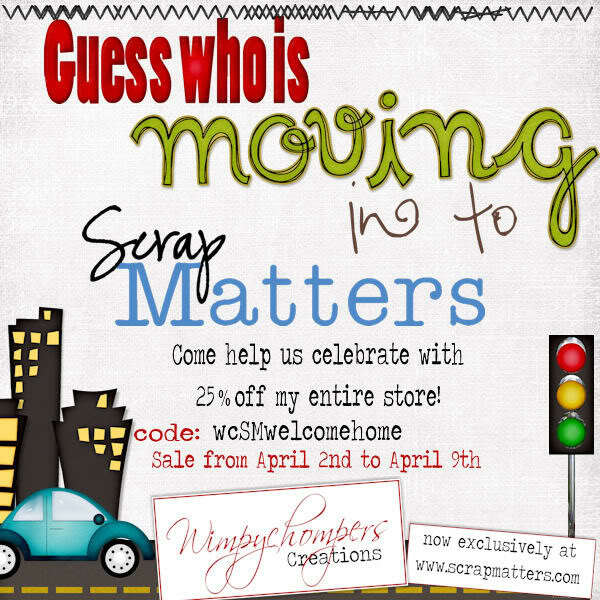 And guess what all of his kits are 50% off this weekend!!!! So here is my quickpage!!! Your next stop on the train is the Pixel Lounge. because we have a lot of fantastic stuff planned!!! so head on over and get your cards ready!!! Here is a complete list of the train in case you get lost. you might just find a freebie from me!!! 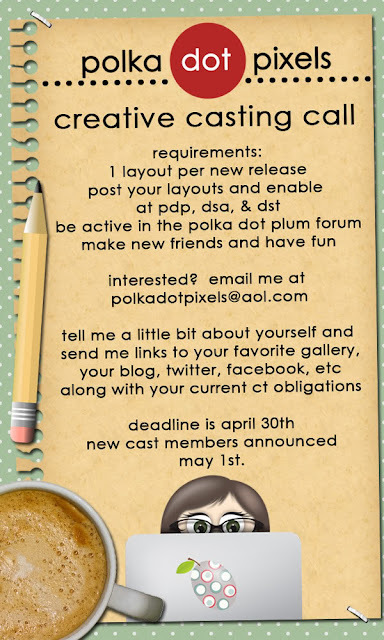 Polka Dot Pixels is having a casting call!!! There are over 250 elements and 28 papers!!!! We all made a printable gift card holder!!! You can go to Tater's blog to see the complete list!!! 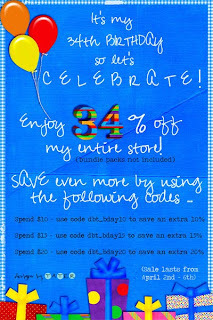 is having a birthday sale!! !